Can you tell us a little bit about yourself and your brand Romero + McPaul? My name is Hernán Junco, Founder & CEO at Romero + McPaul. I am a 29 year old entrepreneur with a very young brand of shoes which has gotten pretty hot in the past couple of months. I have a business partner called Raul Gonzalez, and we have been featured in GQ Magazine, Deep, Elle, Forbes, among others. We have been lucky to create Bespoke Velvet Slippers for famous singers Julio Iglesias, Taio Cruz and Luis Miguel. We craft every single shoe by hand under the highest quality standards in four different factories located in England, Spain, México and Belgium. We ship worldwide at the moment, while we are in the process of opening up flagship stores in Bogotá, Colombia and Los Angeles in the U.S. I have spent my life living abroad; I have lived in Firenze, Thailand, Sydney, and Boston. I was born in Mexico, and this is where my brand is based at the moment. I love to play golf, I love nightclubs, and 80’s music is my favorite one. My personal best destinations are Southampton, Nantucket, Sydney and of course Las Vegas. Describe your personal fashion sense in three words. What fashion designers have influenced you? I do not like or believe in the word fashion, however I do believe in a thing called style; I personally do not follow tendencies. My personal style is the Ivy League Style which has remained unchanged over time. The only designer that has stayed true to this movement in my opinion is Ralph Lauren; therefore he is the only one worth mentioning. Describe the perfect outfit for a man to wear to a club like XS. White slim jeans, blue/white braided belt with a classic gold buckle, custom fit Ralph Lauren blue linen shirt, Creed Aventus Cologne, a classic IWC watch, and of course a pair of blue Romero + McPaul velvet slippers on bare feet. 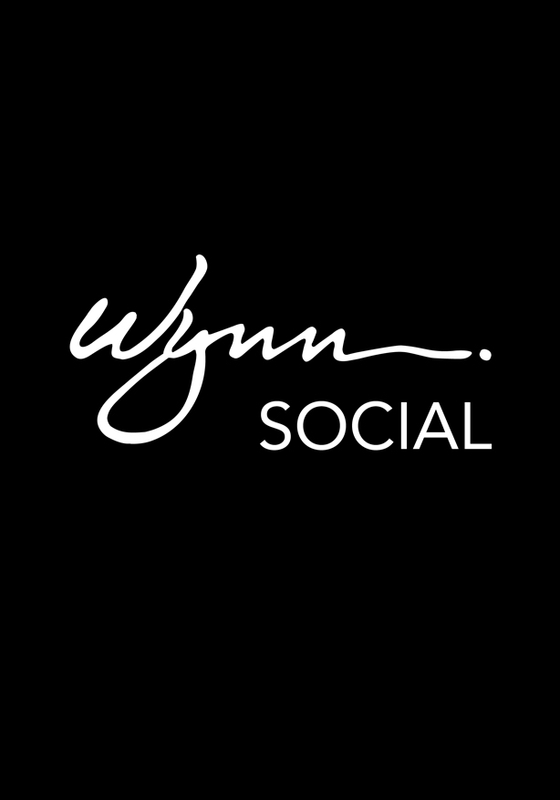 What is it about Wynn and Encore that keeps you coming back time and time again? Specifically, what do you find enjoyable about XS? Regarding Wynn and Encore, I personally enjoy Steve Wynn’s attention to details. You get to see beautiful flowers, carpets, paintings, restaurants, lights, waterfalls, some of the best restaurants and nightclubs in the world, plus my personal best golf course, all under one roof. XS is all about opulence; its name says it all. There are beautiful women all over the place, the music is the best by far, every single week you get to see none but the best DJ’s in the world. It is hard to believe that while being one of the biggest venues in the world, every single customer gets to be treated like royalty, not to say the place actually looks like a royal palace. You recently custom designed a shoe featuring the XS logo. Do you think incorporating your brand into the outfits of the XS staff would fit well with XS’ distinct style? Definitely; the XS staff has been so kind to me during all these years, and I really look forward to sharing more experiences together. These well-educated and very good looking young men and women are all very serious about their work, and I admire them for that. Romero + McPaul and XS share the same ideals and this is why I thought of a collaboration.